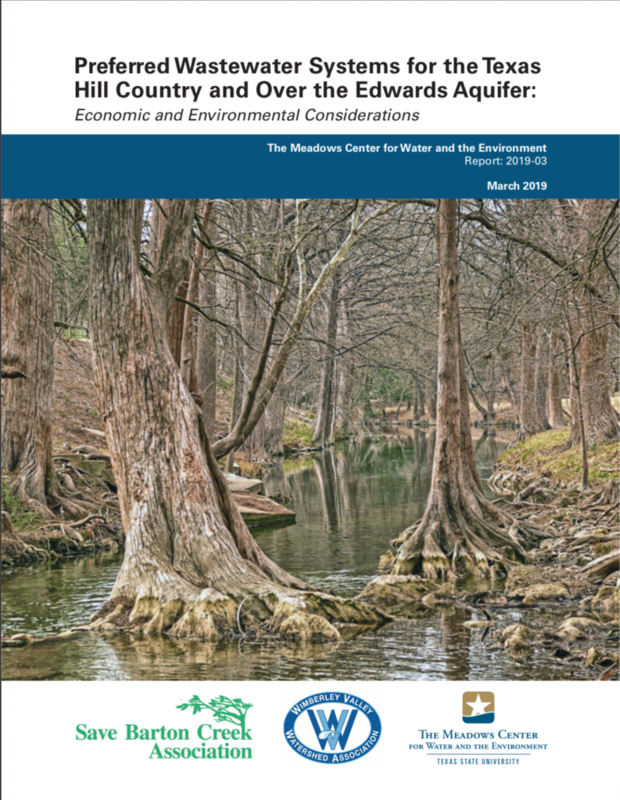 The Meadows Center for Water and the Environment at Texas State University, in collaboration with the Save Barton Creek Association, the Wimberley Valley Watershed Association (WVWA) and Community Environmental Services, recently published a report that provides guidance on a variety of cost-effective wastewater solutions for the Texas Hill Country. 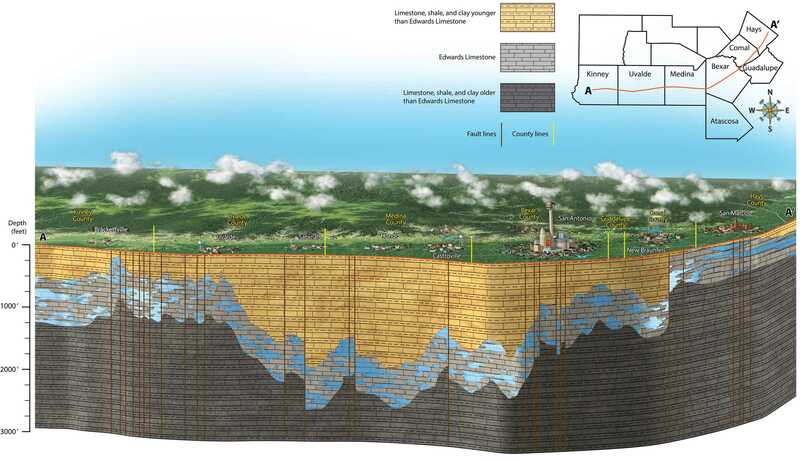 The report “Preferred Wastewater Systems for the Texas Hill Country and Over the Edwards Aquifer: Economic and Environmental Considerations” presents key considerations for choosing individual on-site, clustered and non-discharging centralized wastewater systems to help engineers, developers and decision-makers choose the appropriate scale of the system. It also provides preferred system attributes and case studies for each of the service system categories. More than half of the nation relies on centralized wastewater systems, or public sewer systems, that treat wastewater in a single, centralized location before it is reused or discharged into our waterways. However, decentralized systems can provide an effective, low-cost alternative that treats sewage from homes and businesses near the source where wastewater is generated, rather than collecting and transporting waste to a centralized treatment plant. “This report makes information about seldom used but effective options for wastewater systems more easily available. 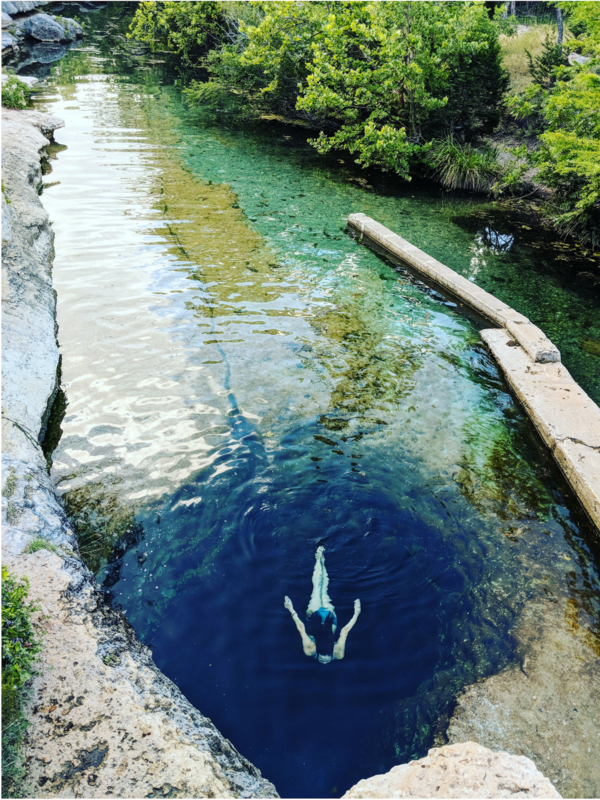 We hope it will expand the conversation around wastewater management and encourage new and collaborative approaches that are best for our communities and environment,” Angela Richter, Executive Director of the Save Barton Creek Association said. 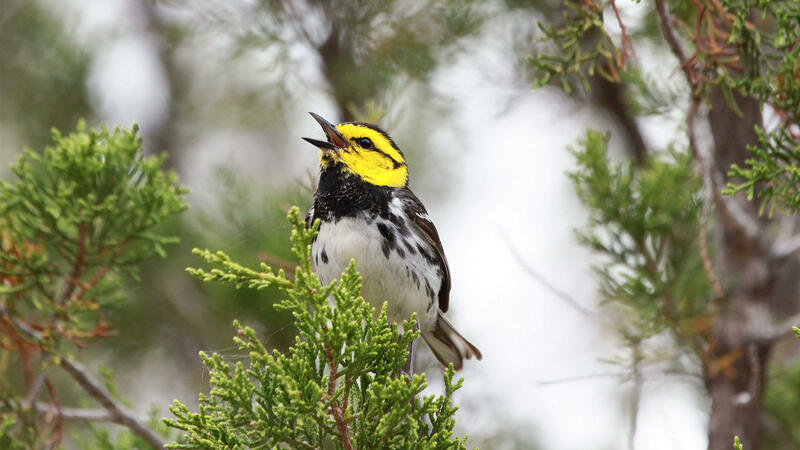 According to the Texas Commission on Environmental Quality (TCEQ), properly sited and designed soil dispersal systems are capable of providing better treatment for a much wider range of pollutants cost-effectively, as compared to wastewater treatment systems that directly discharge into streams.